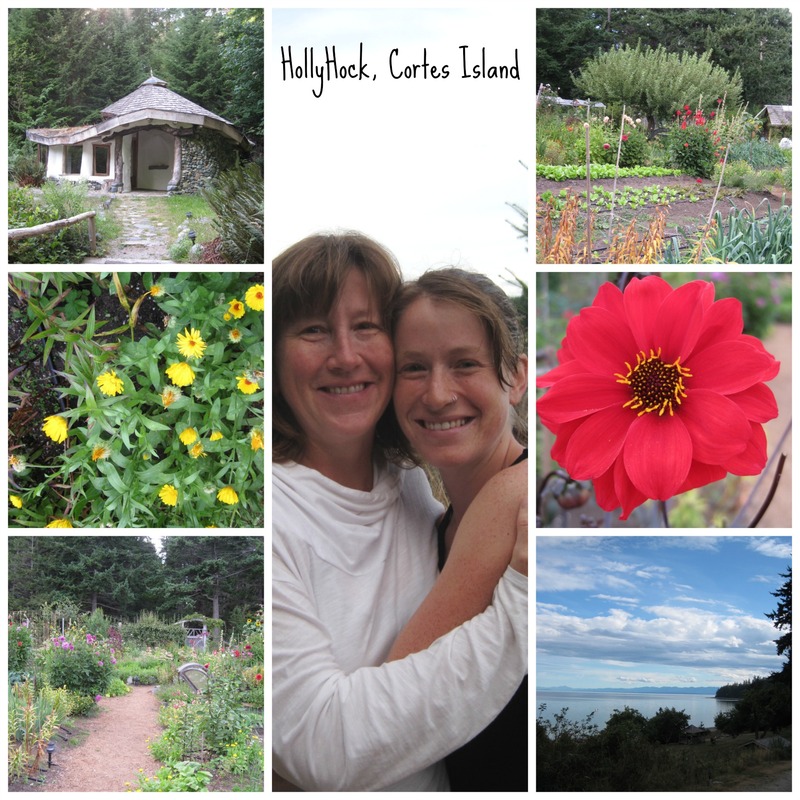 In the spring I (Nicole) am going to be teaching a five day retreat/workshop at the incredible summer camp for grown ups, Hollyhock (click on the link to see 2015, and watch the short video about Hollyhock!). It’s on a secluded little island, ocean front and surrounded by woods. The food is incredible, the views spectacular and the presenters are phenomenal (wink wink). I went on a meditation retreat last summer, and I swear if I didn’t have a family I probably would have never left! 🙂 The reason I mention it in this post is because A) They just posted the line up for 2015 last week! and B) Because a major theme of the week will be reconnecting with the objects in our lives. We will be exploring what it means to put mindfulness and effort into an object, and talking about what kind of difference it makes compared to spending money on a similar object. We will also explore meditation and making. Bringing awareness to each. little. stitch. Did I mention there will be sewing? Oh, so much sewing. So let me ask you: how has sewing changed your relationship with the objects in your lives? How do you feel about buying clothes, once you started making them? Categories: Uncategorized | Tags: Hollyhock, Nicole's Post | Permalink.